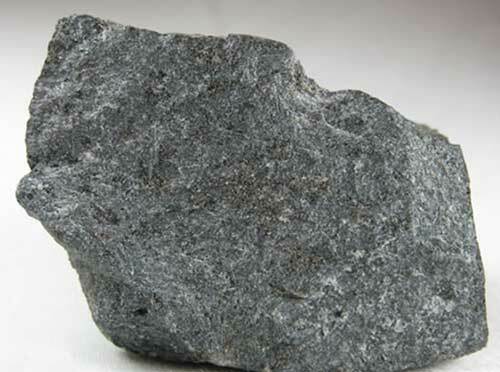 Natural Emery is a very hard rock type used to make abrasive powder. It largely consists of the mineral corundum (aluminum oxide), mixed with other species such as the iron-bearing spinels hercynite and magnetite, and also rutile (titania). Industrial emery may contain a variety of other minerals and synthetic compounds such as magnesia, mullite, and silica. However natural emery is mostly made of Corundum. Translucent brown Corundum and Emery are the most common forms of Corundum. These are fairly common and when ground up, they are the most favorable abrasives. The industrial term "emery" describing corundum abrasives is derived from the variety Emery which is mined for abrasive use. Emery is used on surfaces to make them more resistant. Emery grains can be used as hard aggregates for anti-skid and non-wear flooring. This type of flooring is most useful in areas like warehouses with heavy forklift traffic, workshops where oil is spilled and heavy objects fall now and then, hospital ramps, reception areas wtih heavy foot traffic, ship decks, and treads of staircases and so on. Natural Emery is brownish-black or dark gray in color. It is the hardest mineral after diamond, making it the second hardest mineral with a mohs hardness value of 9. Crushed or naturally eroded emery (known as black sand) is used as an abrasive — for example, on an emery board, as a traction enhancer in asphalt and tarmac mixtures, or as used in mechanical engineering as Emery cloth. Sandblasting/Abrasive Blasting: Natural emery grain is the most suitable material for sandblasting purposes. 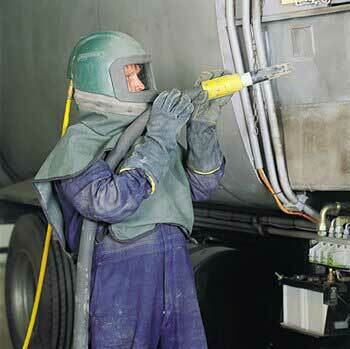 Emery grits are shot across a surface at high speeds by pressurized machines. The effect is similar to that of using sandpaper, but provides a more even finish with no problems at corners or crannies. 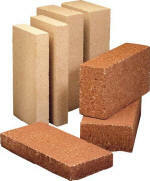 Also unlike other abrasive materials, emery grains have more than one sharp edges on each particle. With this characteristic, emery grains can be used more than once (usually 5-8 times) in a sandblasting operation. Please check the emery picture above. Besides, with zero free-silica content emery is non-hazardous for human health, providing improved worker safety and comfort. Anti-Skid and Non-wear Flooring: Surfaces in highways, shipyards and airports are under heavy traffic. 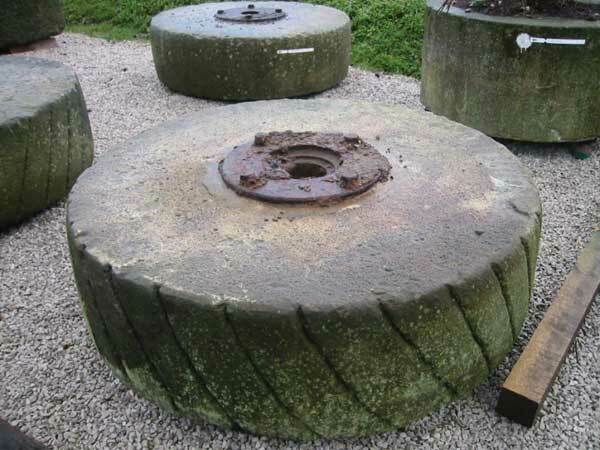 Emery is used on these surface to make them more resistant. Either with oxychloride formulation or with plain Portland cement emery grains can be used as hard aggregates for anti skid and non wear flooring. This type of flooring is very useful in areas like warehouses with heavy forklift traffic, workshops where oil is spilled and heavy objects fall now and then, hospital ramps, reception areas with heavy foot traffic, ship decks, and treads of staircases and so on. Superior abrasive action of the emery grains imparts better grip and resist the wear caused by heavy traffic. At toll booths on highways, such surface will provide good braking for the vehicles and add as a safety feature. 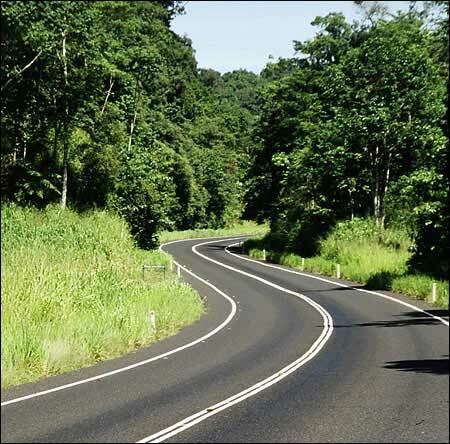 Traction Enhancement: Emery is commonly used in asphalt to enhance traction. 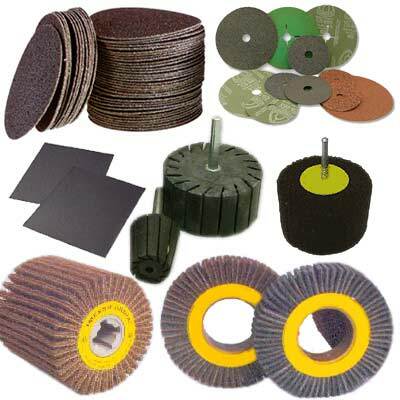 Coated Abrasives: Emery is widely used in manufacturing of coated abrasives like emery cloth & emery paper. The typical self sharpening action of the emery grains with needle shaped grains and uniform grading make emery grains the first choice for use in this application. 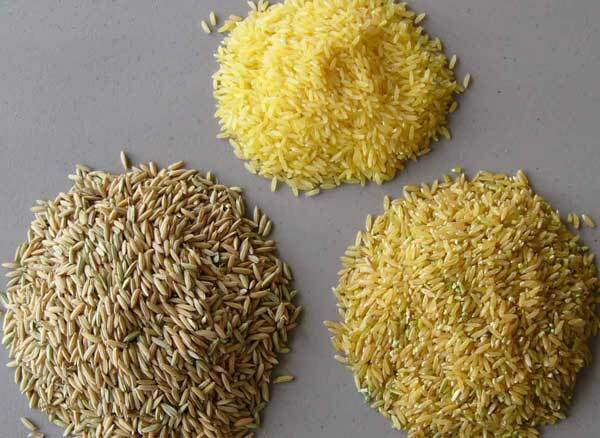 Rice Polishing and Dehusking: Emery grains along with magnesium oxide and magnesium chloride are applied to the rice sheller cone , in rice mills for polishing rice with minimum broken grains and faster output. The special rice polishing grade emery grains form a superior oxychloride bond and as a result the stone lasts longer. Deburring and Descaling: Metal parts sheared and cut , left with unfinished edges can be deburred with emery in minutes , by putting the parts in barrels and tumbling them along with coarse sized emery grains. 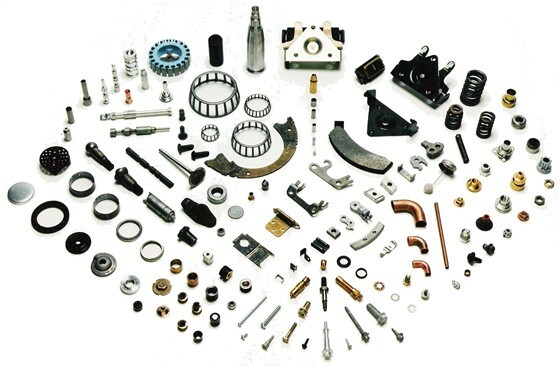 Similarly metal parts with rusty surface and salt deposits can be easily cleaned. 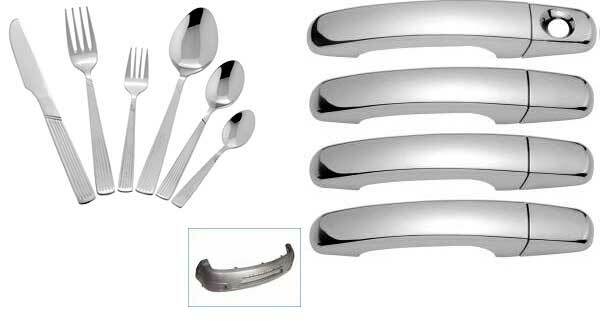 Stainless Steel Polishing: Emery grains applied on a cloth buff is widely and popularly used for polishing of metal articles like automobile accessories (car bumpers, door handles) , dinnerware and table ware ( bowls, plates, knives, spoons, forks etc.) stainless steel balls for ball bearings and innumerable other stainless steel articles. The smaller individual crystal size, higher corundum content, and perfect sizing makes emery the first and popular choice for Stainless steel polishing. This product can also be used in form of a emery compound or paste. Fire Brick Production: Emery grains are popular among fire brick producers for their high resistance and strength. 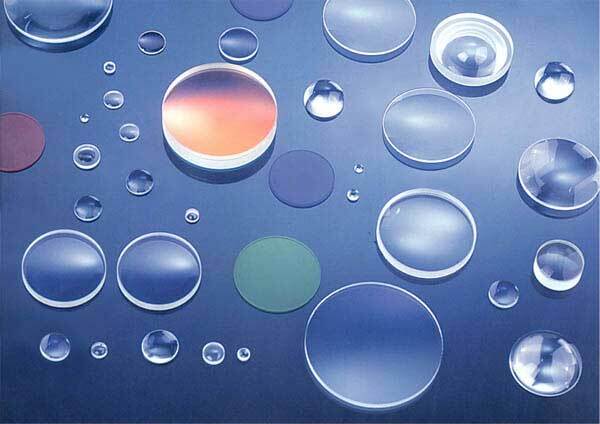 Optical Lens Lapping: The finer grades ( 220 to 400 ) are used for lapping of optical lenses; either in lieu of other abrasives or before and after these abrasives. WHERE TO BUY NATURAL EMERY GRAINS?